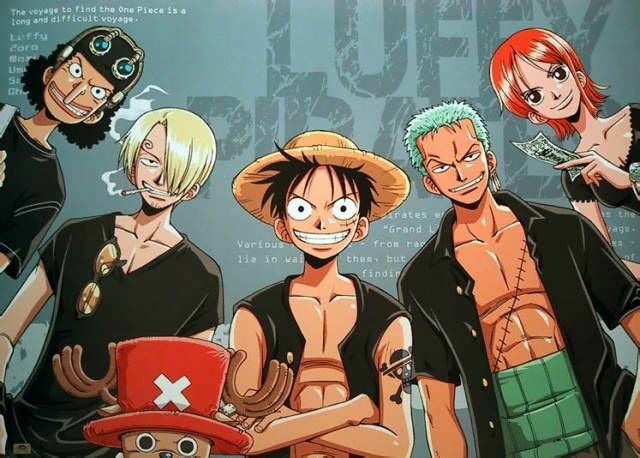 You are going to Watch One Piece Episode 215 English dubbed online free episodes with HQ / high quality. Stream Anime One Piece Episode 215 Online English dub Screaming-Hot Bombardment! Pirate Dodgeball!With Luffy’s victory, he takes Chopper back, but foolishly accepts another challenge by Foxy.